Of course some of the heroes are from different generations, and not at all contemporaries -- like Pirithous and Perseus, for example, or Heracles and Perseus* -- so in that case, it's a lot less strange that there's no mention of any relationship they might have shared. But Pirithous and Heracles were contemporaries AND brothers, and I'm not sure I know a single myth in which they cross paths at all. So as I read, and write, I wonder: what might Pirithous have thought of his famous brothers, living and dead? Did he consider them kin at all? And if not, why not? And did Theseus consider Pirithous to be his cousin as well as his best friend? 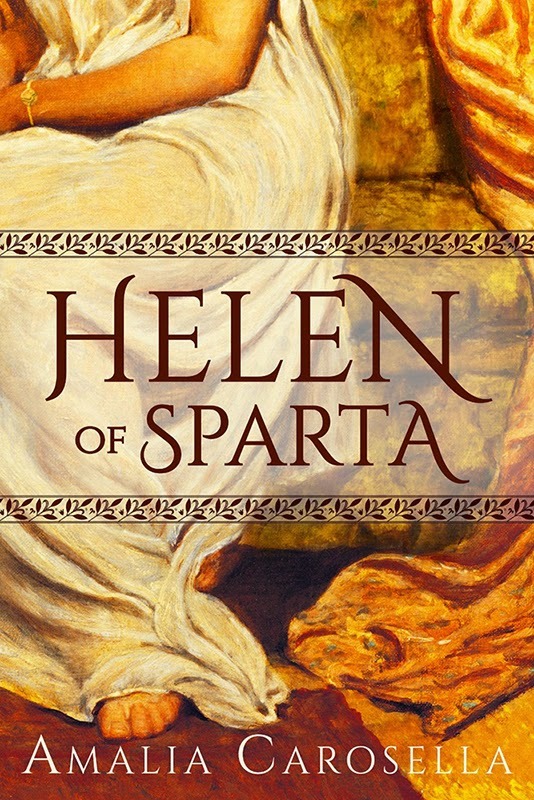 These are things I love exploring in fiction -- and the relationship between Theseus and Pirithous is definitely a part of HELEN OF SPARTA that I wouldn't want to do without! I grabbed some academic insight on twitter, if you're as interested in these thoughts as I am!